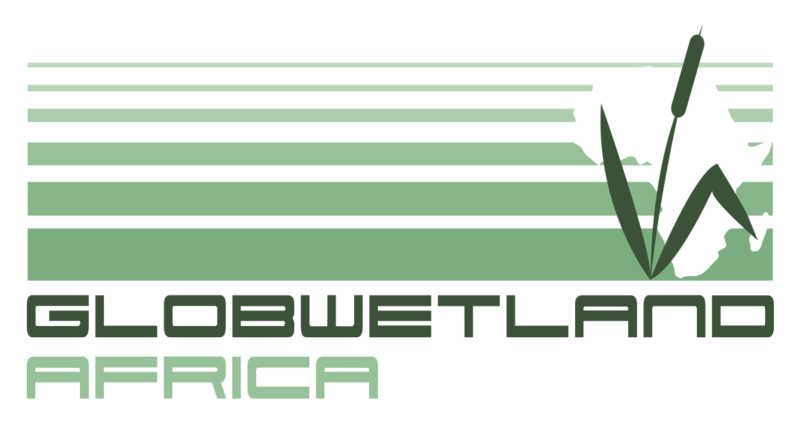 The GlobWetland Africa geo-information maps and associated spatial/temporal indicators will be produced and demonstrated on a large number of pilot wetland areas (i.e. wetland sites and wetland-prone areas) spread across Africa and including but not limited to Ramsar sites. The map below shows the sites that has been selected as the initial pilot sites for GlobWetland Africa. These sites will be complemented by additional sites, selected jointly with the partner organisation, as the project move forward.